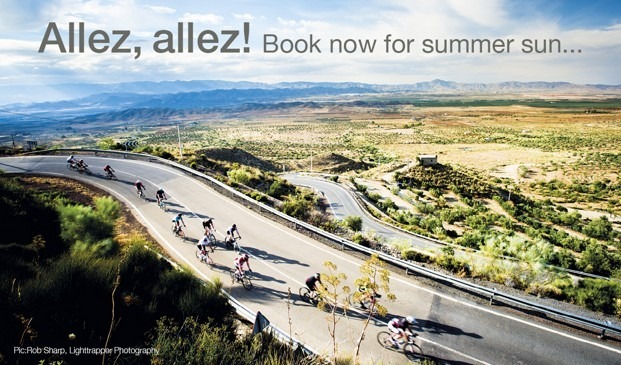 Check out our range of road cycling holidays in Italy and you’ll find a little something for all levels and abilities. The Skedaddle Italia team are a passionate bunch and excited to share their love and knowledge for this beautiful country. 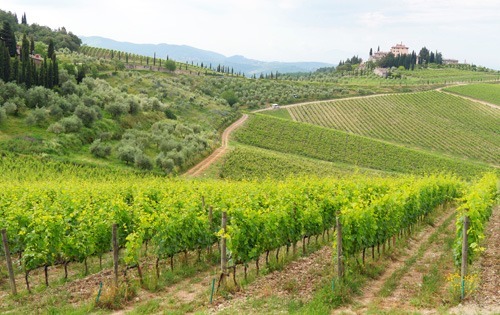 With fantastic on-hand support and expert local advice, our cycling tours of Italy offer the very best experience possible. The mighty Dolomites will suit those after a challenging tour, whilst the Lakes of Lombardia and Tuscany will attract those after a less 'full-on' trip, but in equally stunning surroundings. 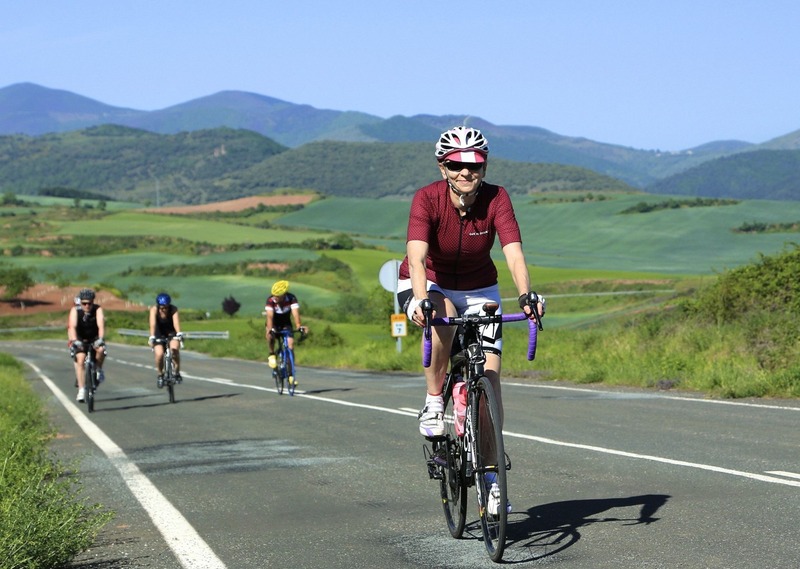 For those looking for rolling coastal road cycling, riders will love Sardinia and if you want a great insight into the length and breadth of Italy, why not try our iconic journey, the Grand Traverse. Road cycling in Italy is an experience not to be missed. The post 5 ways to take on 1,000 miles appeared first on Skedaddle Blog. The post Rapha Recommended! appeared first on Skedaddle Blog.